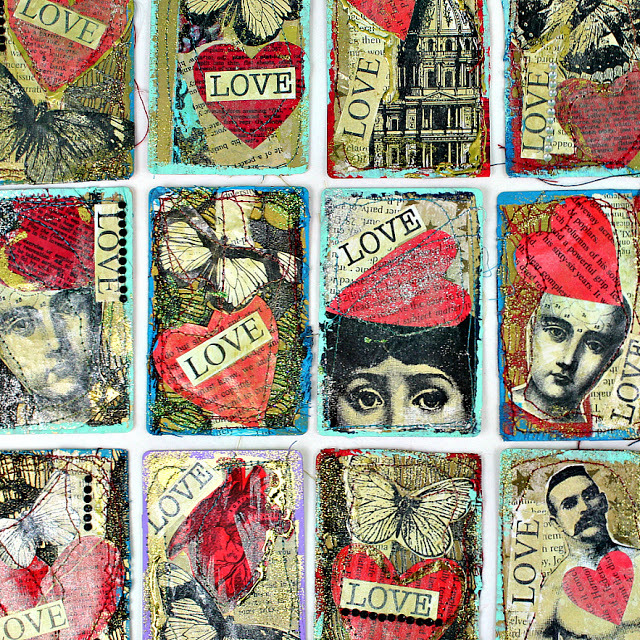 Would you say that being creative makes you happy? Are Coloring Books Actual Therapy? Love the coloring trend? 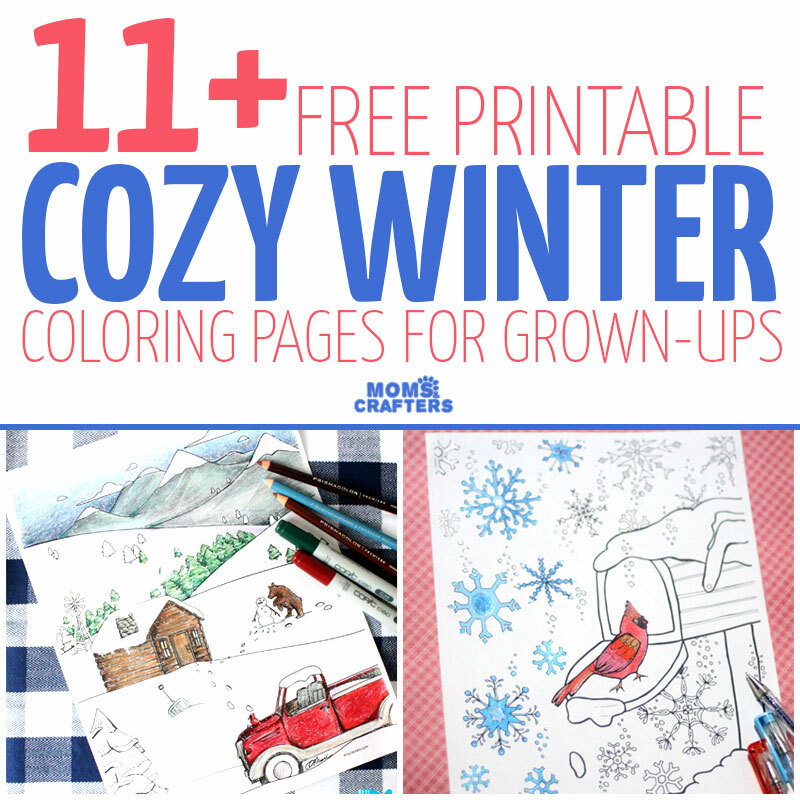 Have you wondered if adult coloring book pages really reduce the stress in your life or are they just a fad? For me, I really do find them pretty relaxing. 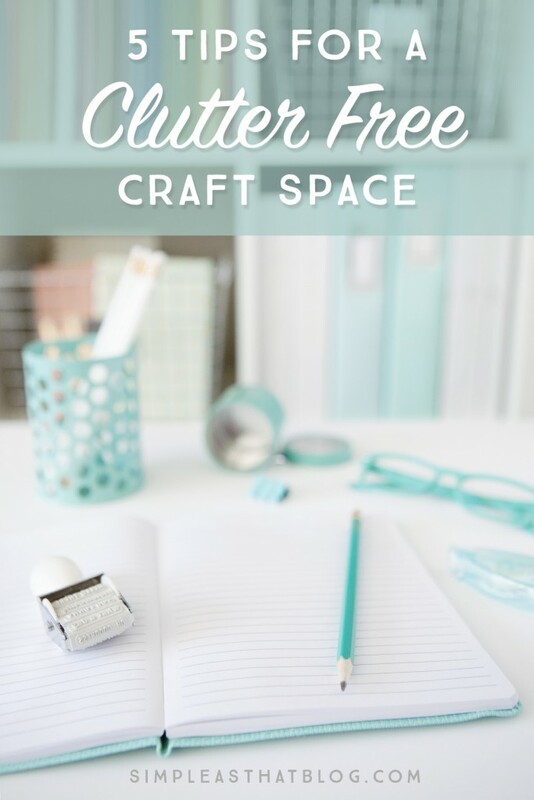 I love seeing photos of craft and art studios! If you do as well, you may be interested in this post by Alicia from Sew What Alicia over on the ByDawnNicole blog. Have you heard of The Craftys yet? The Craftys is a crafting competition that celebrate the best in DIY and craft across the United States! It’s Fall, Y’all! At least here in the northern hemisphere, where September marks the beginning of my favorite season, Autumn. 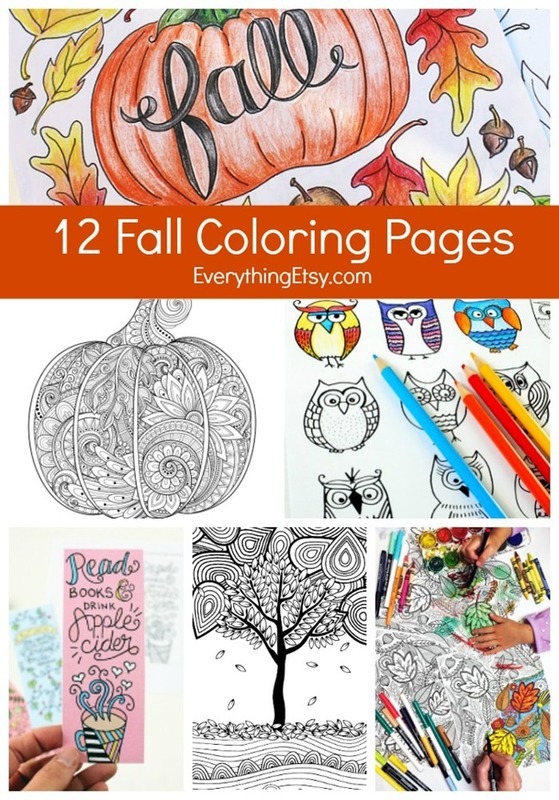 I just had to share these Fall themed adult coloring pages with you guys! Not Enough Pokemon Go? Shop Pokemon Handmade! 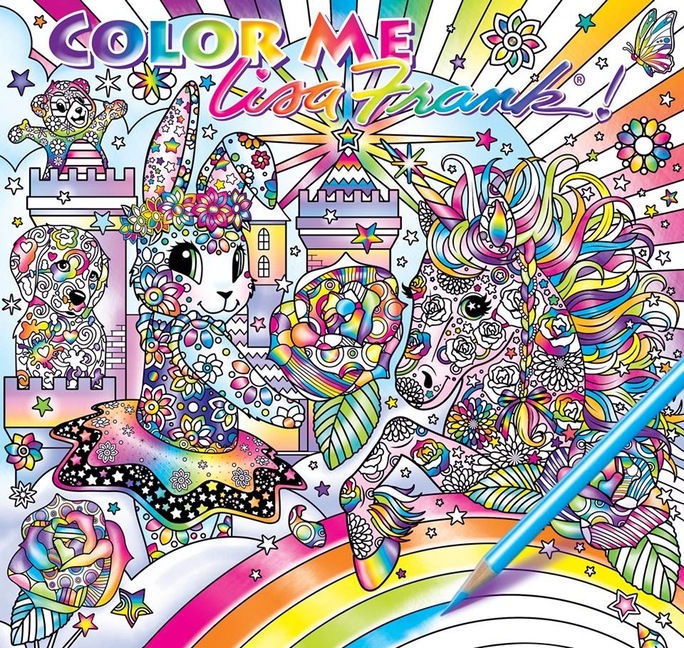 A Lisa Frank Adult Coloring Book Is Coming! Exciting news: Lisa Frank has designed an adult coloring book! Are Adult Dot-to-Dot Books the New Coloring Book? Adult coloring books are still huge right now, you see them everywhere, right? But I have noticed something else popping up amongst the coloring books as well- Adult Dot to Dot books! 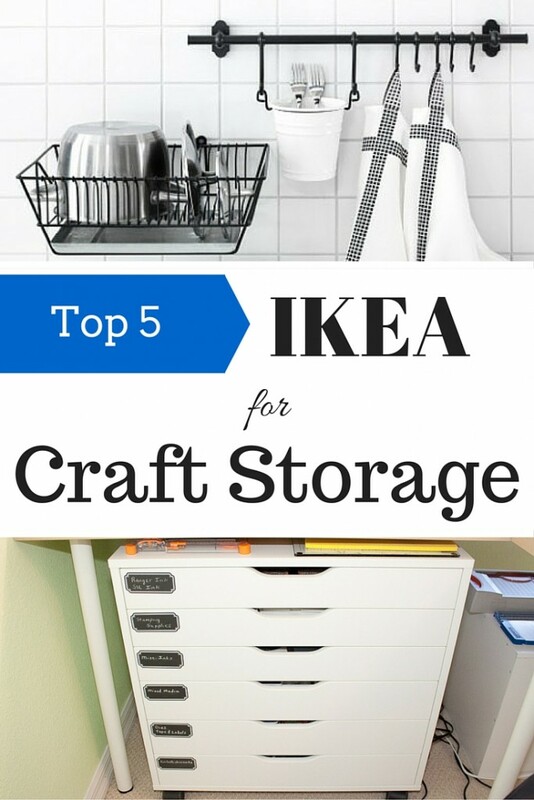 When it comes to organizing craft studios, IKEA is a great option! Their cube bookcase and their Raskog cart are 2 Ikea products that I have in my studio. What about you? How many Ikea products do you own?